Rare PARLOPHONE recording from 1969. The Flip (DECCA from 1963) is a rockin' STROLLER. PACKING THE DANCE FLOORS NOW!!! 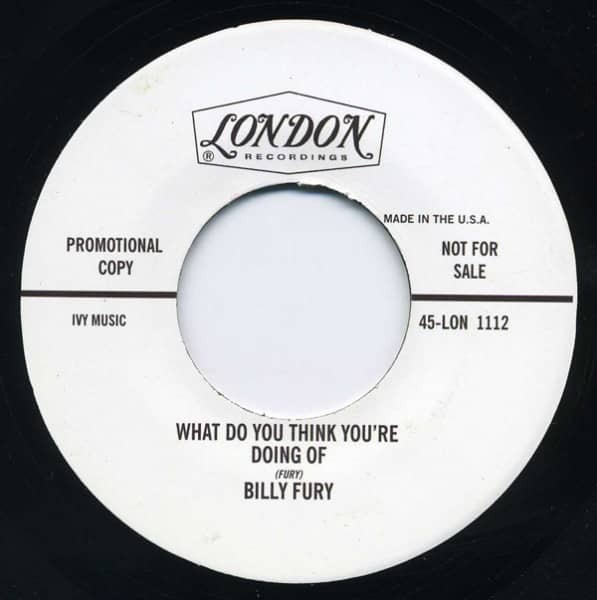 Customer evaluation for "Bye Bye - What Do You Think You're Doing..7inch, 45rpm"